Each sector has its specific requirements. We offer optimal communication solutions for your individual needs. Contact us so that we can assist you in developing a tailor-made solution for your project. Professional communication solutions must fulfil their purpose even under the most challenging operating conditions. 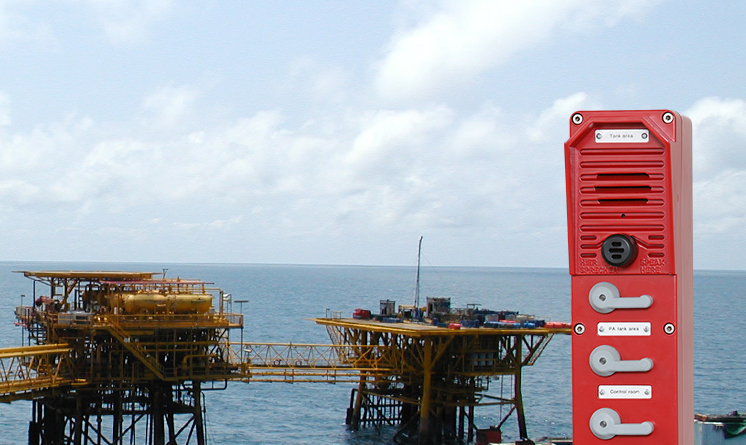 ProCom offers complete, customised solutions for demanding environments in the oil and gas industry. In these instances, extremely stringent safety requirements apply in terms of people, machines and the environment. 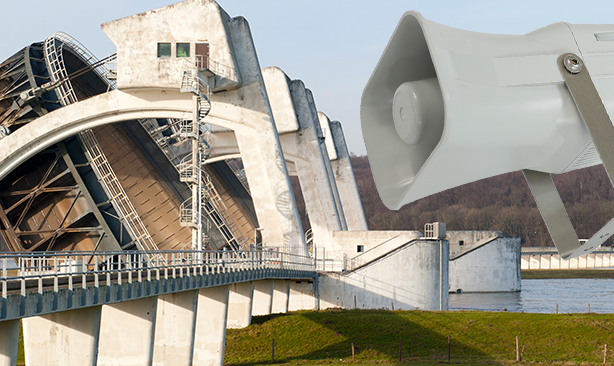 Reliable communication with comprehensive coverage is essential for highly sensitive and explosion-hazard areas. We have the required certificates and our products and systems are aimed specifically at satisfying the stringent requirements of the chemical industry. 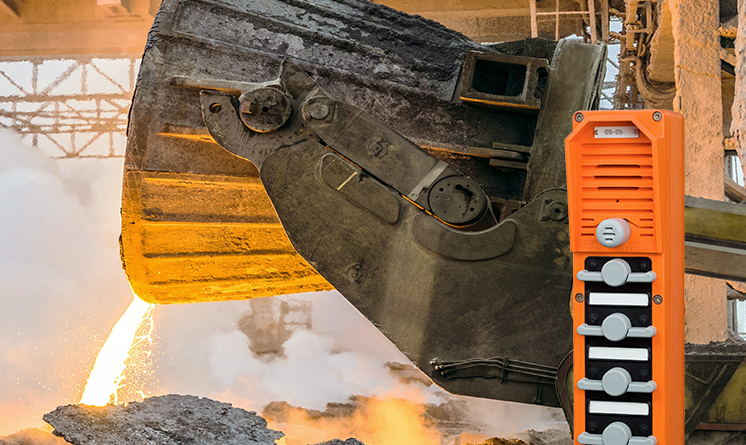 The specific conditions prevailing in heavy industries like noise, dirt and high temperatures require reliable, high-quality terminals. 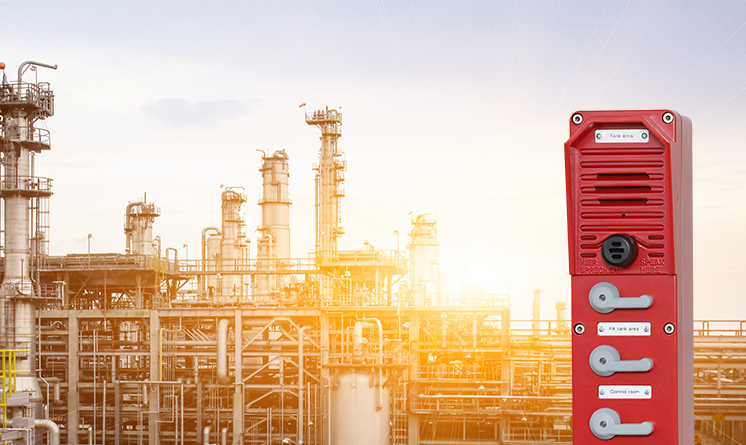 By providing clear speech transmission even in environments with high-volume noise, the robust ProCom industrial call stations assure smooth processes. Power stations and desalination, waste-incineration, water purification and treatment plants require great robustness and resistance. For decades, ProCom has offered customers in these sectors customised intercom and PA systems with a multiplicity of functions. 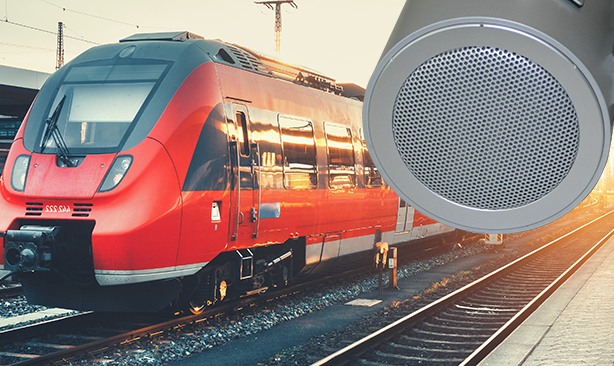 Our systems have many applications in the rail environment, ranging from PA systems for platforms to complete announcement centres and operational communication systems for signal boxes and marshalling yards. In these situations, flexible IP-enabled solutions and the possibility of centralised control and monitoring are required. Workstations and emergency call stations are among the communication and safety solutions offered by ProCom. When danger threatens, a customer can request help by using an emergency call station and is immediately connected to a point of contact. IP-based PA systems assist with targeted evacuation. 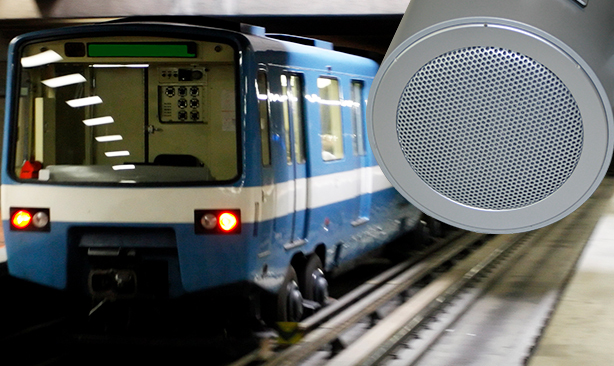 A tunnel emergency places extremely high demands on communication and safety solutions. 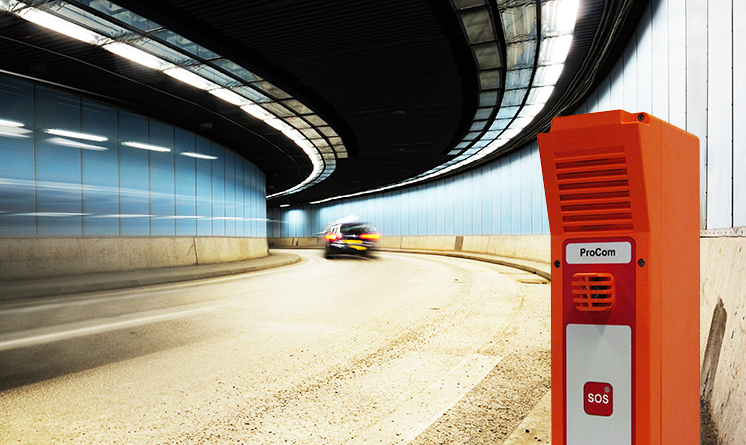 The extremely robust ProCom emergency call stations are specially designed for use in harsh environments and they provide faultless speech quality even with high levels of background noise.